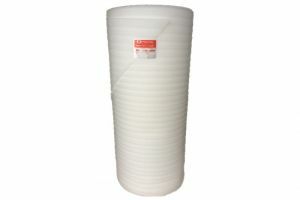 If you have goods needing a soft protection option our polyfoam can help. It’s lightweight and recyclable and comes in a range of gauges. It’s the ideal solution for high glossed and polished surfaces while cushioning fragile items from shock.